Created a clay sculpture form, she is hanging trapeze like under my arching floorlamp. I adore the naked form, and she fills me with feelings of freedom. 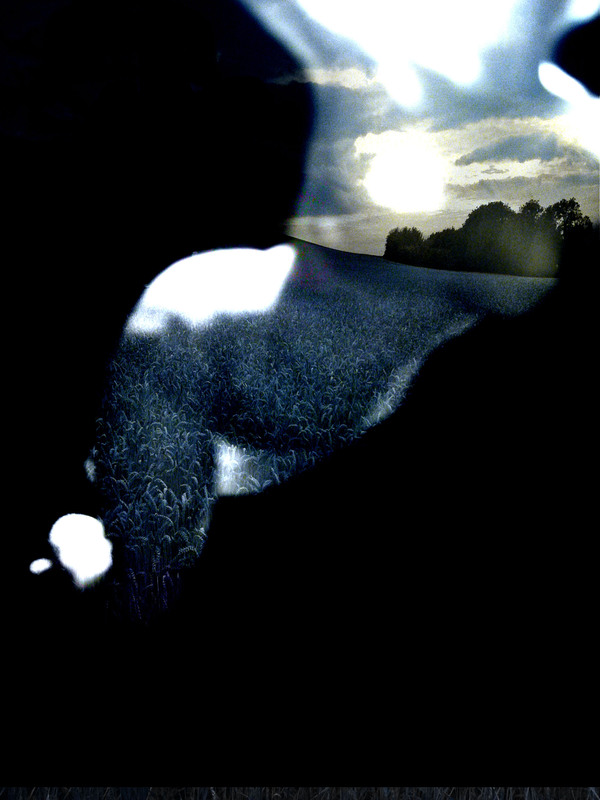 I took a photo, layered with image of the conntryside at the long man of wilmington and hey presto………………………..